FamilySearch indexing is a way for the Church to make its immense collection of genealogical records available to the public. Volunteers use the tools available at familysearch.org to create easily searchable indexes to the records. Indexing can be done by virtually anyone, young and old, and touches the lives of both those who index and those who use the indexed records. It provides a way to more quickly search for and find ancestors. It provides opportunities for service. Members, including those who are less active, homebound, or elderly, can do indexing in their homes. It is an excellent opportunity for youth and young adults to participate in family history work. 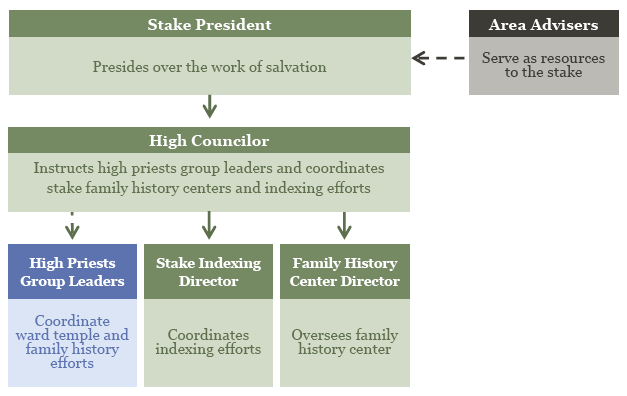 If the stake chooses to establish an organized FamilySearch indexing effort, it is coordinated by the high councilor who oversees family history work in the stake. 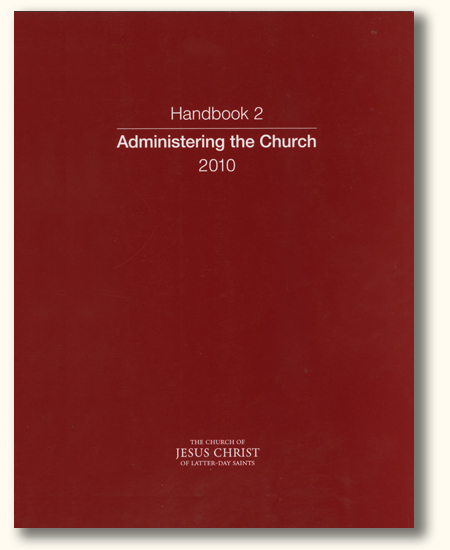 He recommends to the stake presidency an individual to be called as the stake indexing director. Assistant directors may also be called. The director helps coordinate member indexing efforts and is given program rights to keep track of local participation and provide regular updates to the high councilor. Members may be called to serve as indexers. They are called at the ward level and directed at the stake level. Wards may choose to organize a ward indexing effort if there is no structured FamilySearch indexing effort in the stake. The organization of the effort is under the discretion of ward leaders. Encourage members to volunteer and participate whether on their own or as part of an organized effort. Assign consultants or youth to help ward members learn indexing. 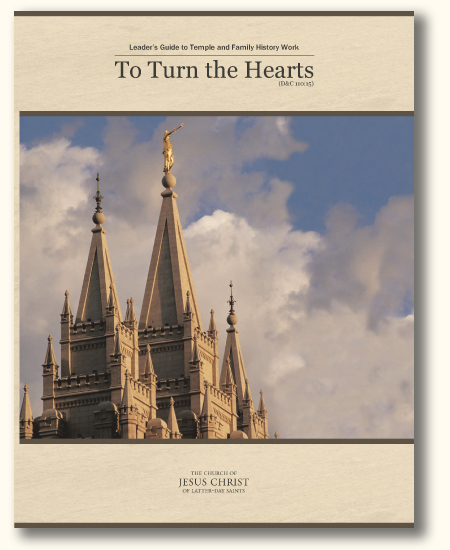 If you need any help at all, please feel free to call the Church’s Family History Priesthood Helpline at 866-406-1830. Or call Bro. Stan Oakley on the Stake High Council.